Caroline and Alistair would like to extend a warm and friendly welcome to all their guests who stay at the Albert Villa. We will make every effort to ensure that your stay with us and your visit to Perth is as comfortable, enjoyable and rewarding as possible. 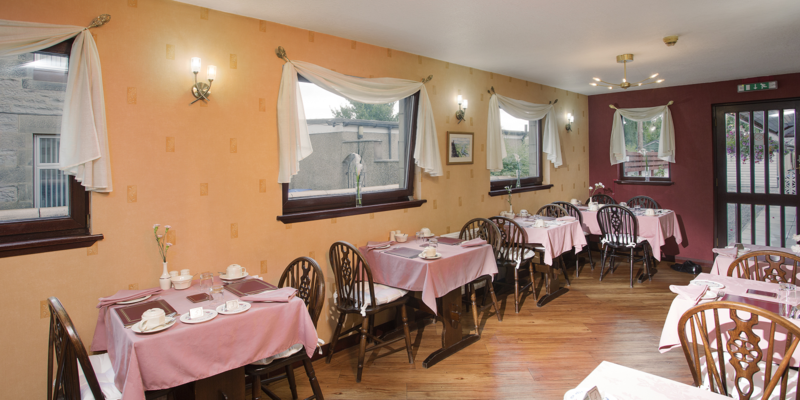 We aim to try and exceed your expectations so you will come back and stay with us again at a later date. 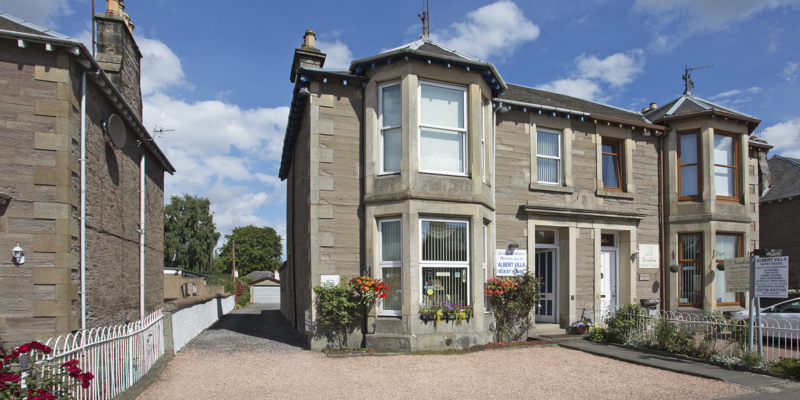 We are situated in the City of Perth within a short walk from the City Centre and all its attractions. 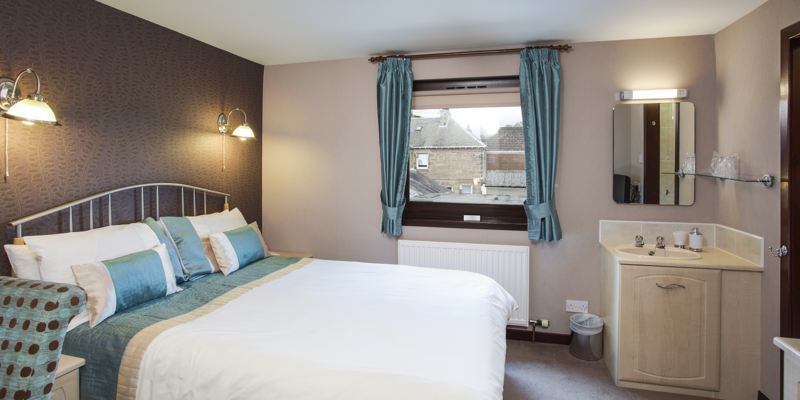 We offer spacious and comfortable accommodation on 2 levels with 10 letting bedrooms, 7 having en-suite facilities. 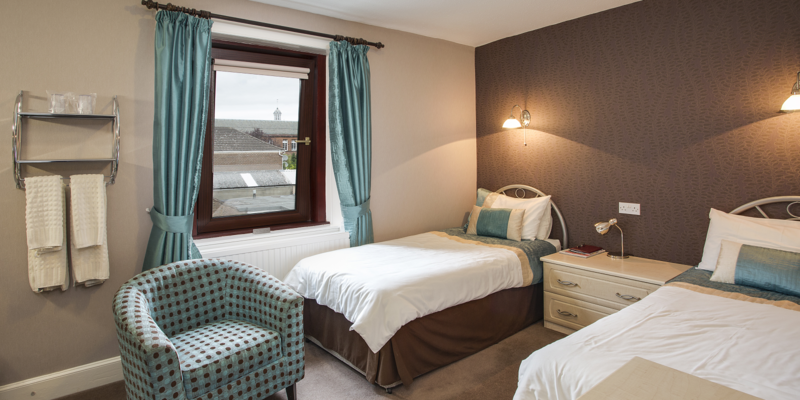 Our 3 ground floor rooms each have their own separate external access and are ideal for guests who like to come and go as they please. 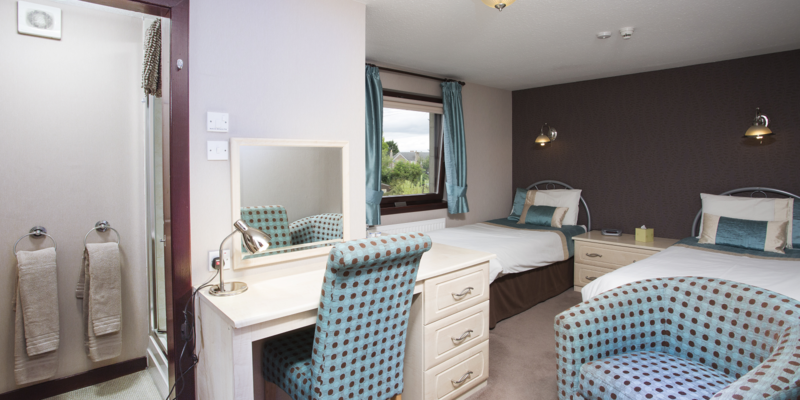 All our rooms are attractively decorated and equipped to a high standard each having recently been upgraded. They all have hospitality trays, LCD TV/DVD combos and central heating. There is ample private parking available on site. My friend and I happened upon here by accident and were very glad we did! Our reaction to the room was "Oh Lovely!" simultaneously as Caroline opened the door. Clean, well kept, spacious. The breakfast was the best we had in our weeks stay in Scotland. Caroline is lovely and helpful. We really couldn't ask for more! Highly recommend! Perth is a beautiful city and The Albert Villa a great place to stay! Room Tip: If our room was anything to go by any room will be good! The warm welcome. Caroline and Alistair are always welcoming, and make sure our stay is comfortable. Our room is always ready for us when we arrive after a very long drive. The breakfast fills you up nicely for the day without leaving you bloated, and the location is a short walk from the centre of town. Parking may be a little awkward as there are only a couple of spaces in front, the remaining spaces being down a narrow driveway and large cars may struggle to get in. We stayed in this B&B for one night on our trip of 1 week through Scotland. This was the best place we have stayed. We had 2 rooms: an en-suite en a standard double room, The rooms were clean and large and everthing worked. Caroline and Alistair were very friendly and helpfull. The breakfast was top. We could also park at the back for free. If you are staying in Perth for one night or longer, the Albert Villa is a great place to stay. Close to the center and railway but in a quiet area. Great nights sleep and a fantastic breakfast made up of a good choice of things to eat and drink. We had a lovely time at this guesthouse. The room was so clean and comfortable and we had our own entry to come and go as we pleased. The breakfast was first class and had a large choice. Caroline the owner was very welcoming and just went that extra mile to please guests. We will be back that’s a promise. Visited here with my mum who has stayed before and loved it. Caroline and Alistair are so welcoming and friendly. The rooms are very clean and the breakfasts are great (the eggs are amazing! ), can not fault our stay at all! We have family in Perth so will definitely be staying again. Caroline and Alistair were very accommodating. First they helped us by a medical emergency, then they gave us a new room with an additional heating and after all they were so friendly – we felt like at home. By the way, the guest house was very clean, delicious breakfast and parking slot beside the house. "A great stay in Perth!" Caroline and Alistair are the friendliest and warmest people I have ever met so far. Nothing, I say nothing compares to their hospitality. They would both go out of their way to make you as comfortable as possible. I would recommend the Albert Villa to anyone staying or passing through Perth. The rooms are very clean and cozy. I couldn't ask for more except that I wish they would have lunch and dinner in their menu so I wouldn't have to go elsewhere in the Cold!!! Love to Caroline and Alistair. Xoxo. Thumbs up to you both. 5 Star B & B.